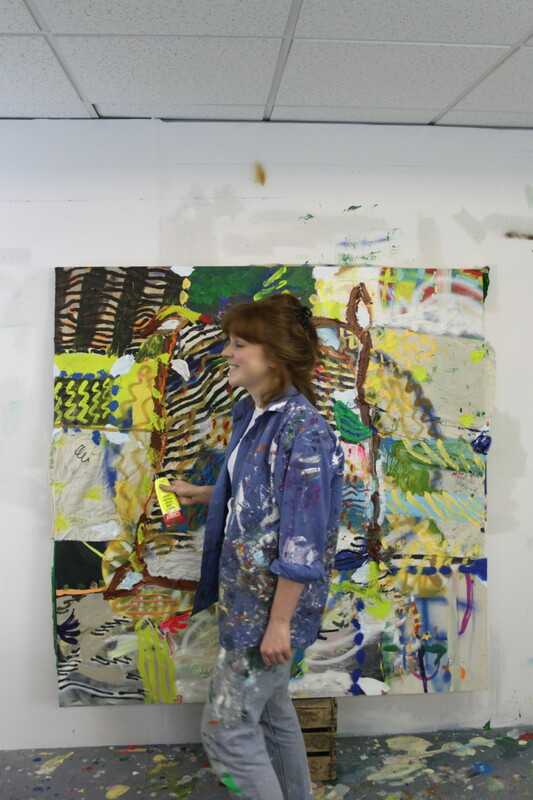 Suzy Babington earned a BFA in Painting from the Slade School of Fine Art in London. 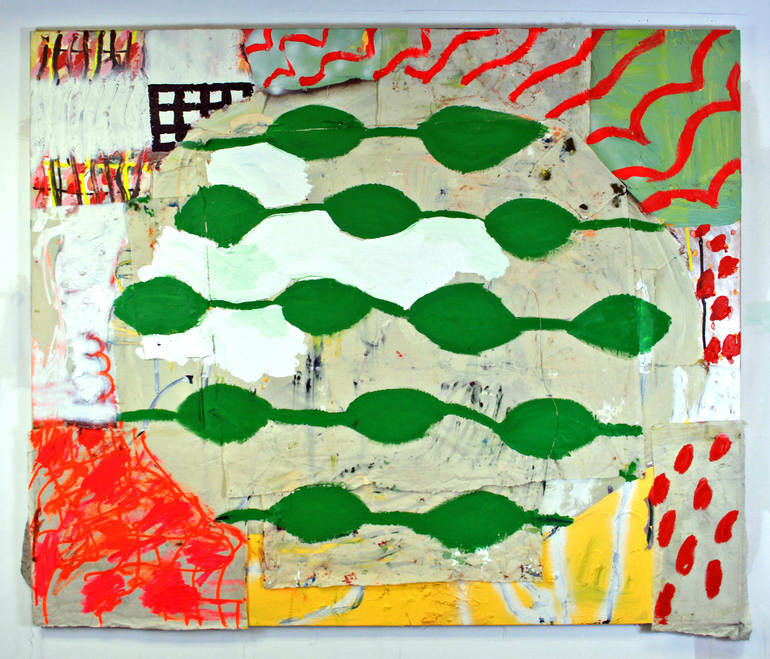 Her approach to painting focuses on spontaneity. 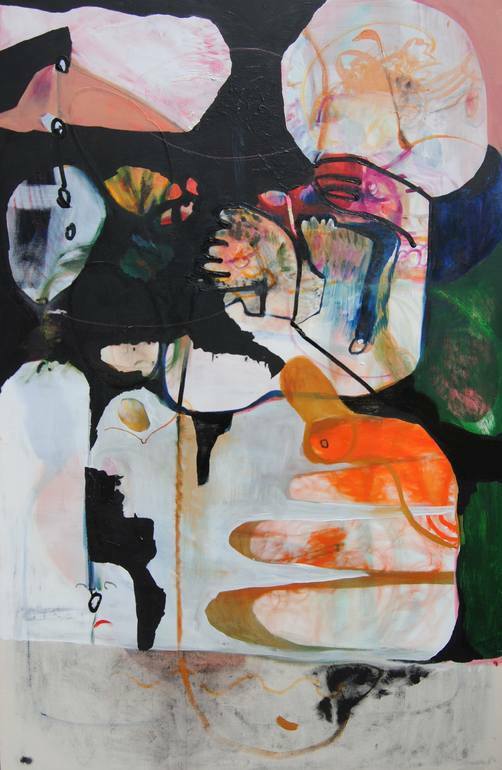 Individual elements develop as she experiments with vibrant colors, patterns, and biomorphic forms in her playful abstracts. 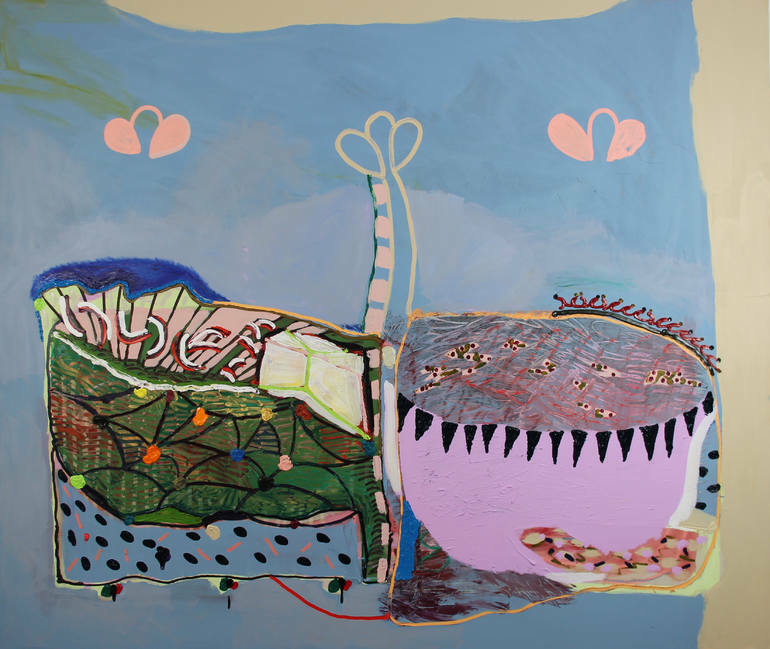 Suzy has exhibited at the Fat Relic Gallery and Display Gallery in London, Aquabit, and Team Titanic in Berlin, and most recently in Edinburgh, Scotland, where she currently lives and works.